We’re almost there. 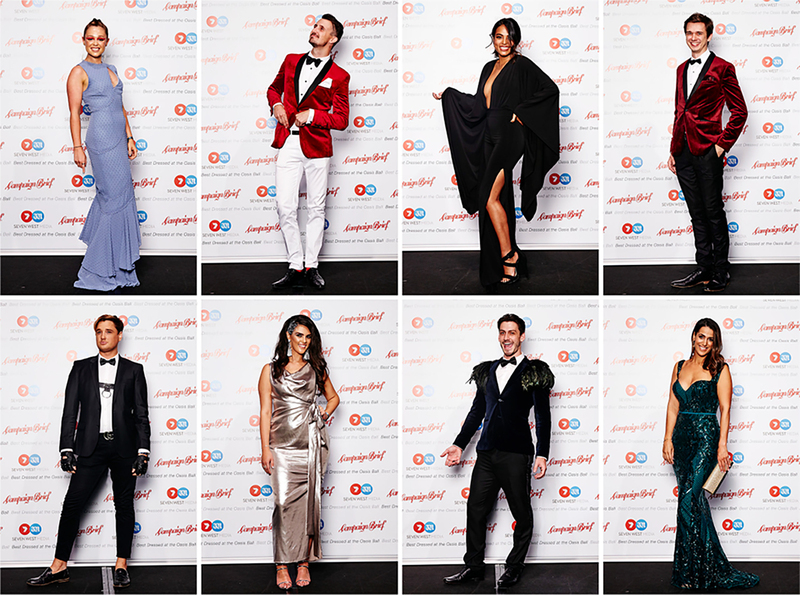 Just a few more days to go until the WA advertising and media industry’s biggest and most glamorous night of the year. We need a full-length photo that shows off your whole fabulous look. Everyone’s got a million megapixel camera in their phone these days, so it should be easy. Remember, up straight, shoulders back, big smile. Probably best to get one early in the night, in the foyer of Crown where the light will show your ensemble at its most spectacular. Then just email it to perth@campaignbrief.com by next Tuesday, April 16, to be in the running for a $500 shopping card at the very stylish Claremont Quarter, plus fame and fashion immortality in Campaign Brief WA.